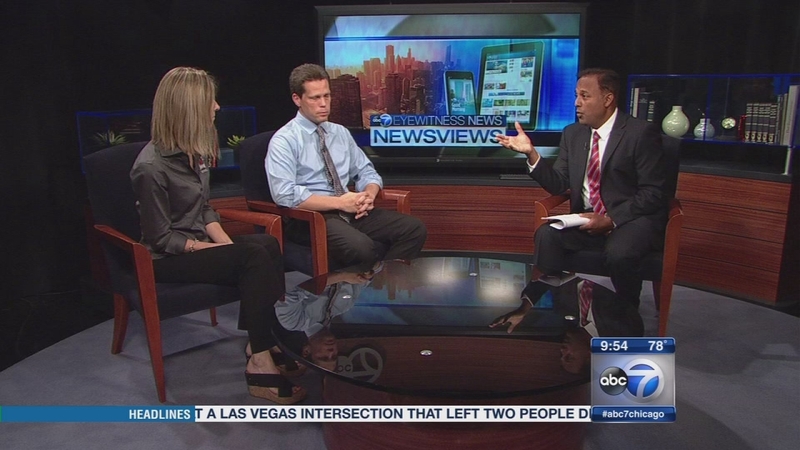 CHICAGO (WLS) -- Texting is how teens keep in touch with friends and family; now, it's being offered as a way for them to get help when they're feeling depressed, suicidal or maybe they're worried about a friend. 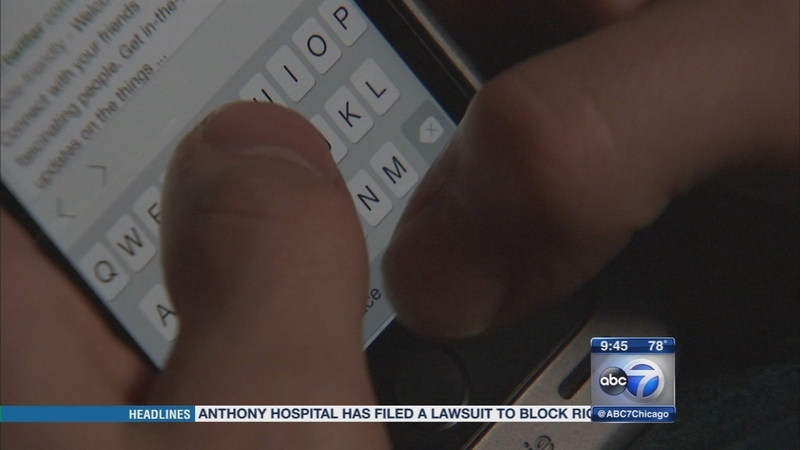 District 47 in McHenry County just launched a "Text-a-Tip." Teens can ask for help anonymously from licensed counselors. And they can do it using a form of communication that's very comfortable for them. The program was created by a non-profit organization called Lead, based in north suburban Lake Forest. Joining us to talk about this service is Denise Barr, the coordinator of community relations with District 47, and Andy Duran, the executive director of Lead. Texting is how teens keep in touch with friends and family; now, it's being offered as a way for them to get help.